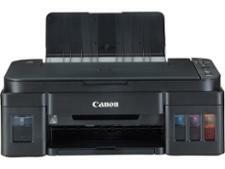 Canon Pixma G3510 printer review - Which? Although you may gulp at the price of the Canon Pixma G3510, the idea is that you save money on ink. 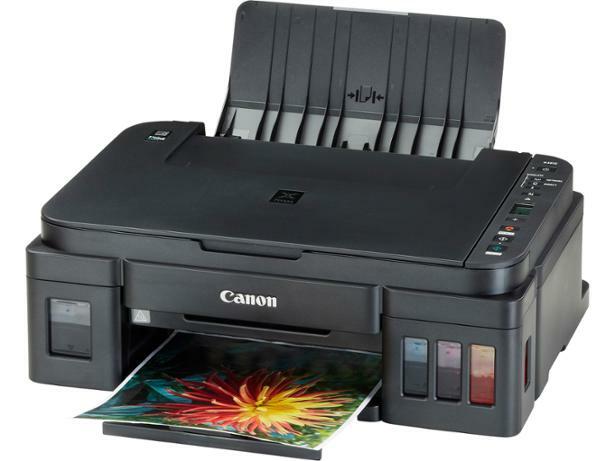 Our tests have found that this all-in-one inkjet printer is a star performer when it comes to ink use. 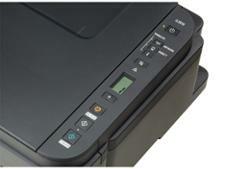 Is it also top of the class when it comes to print quality? 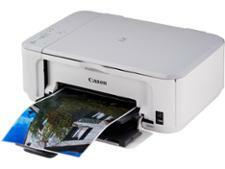 Find out in our Canon Pixma G3510 review.